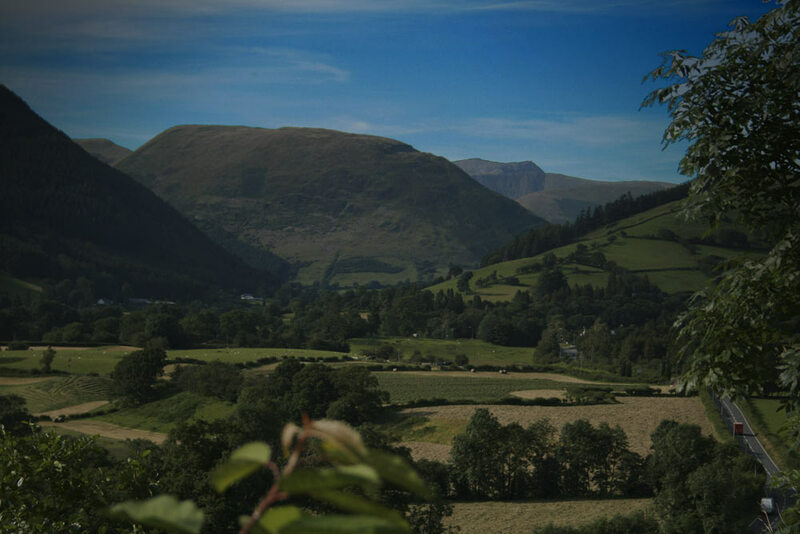 We are based in the beautiful Dyfi Valley of Wales between Machynlleth and Dolgellau on the edge of Southern Snowdonia. We undertake a number of very competively priced services including IT support, broadband setup, wireless networking, computer repair, data recovery, virus removal, complex website design and development, mobile phone support. We also have a beautiful self-catering holiday cottage in our newly converted stone barn. The area around the property is a superb walking and cycling area with many different types of terrain including mountains, forests, lakes and rivers. Although there are many public footpaths there is also a great deal of open access land and we have already documented several walks and can point out many others from the ordance survey map. Click on the following links to see full details of the services we provide.